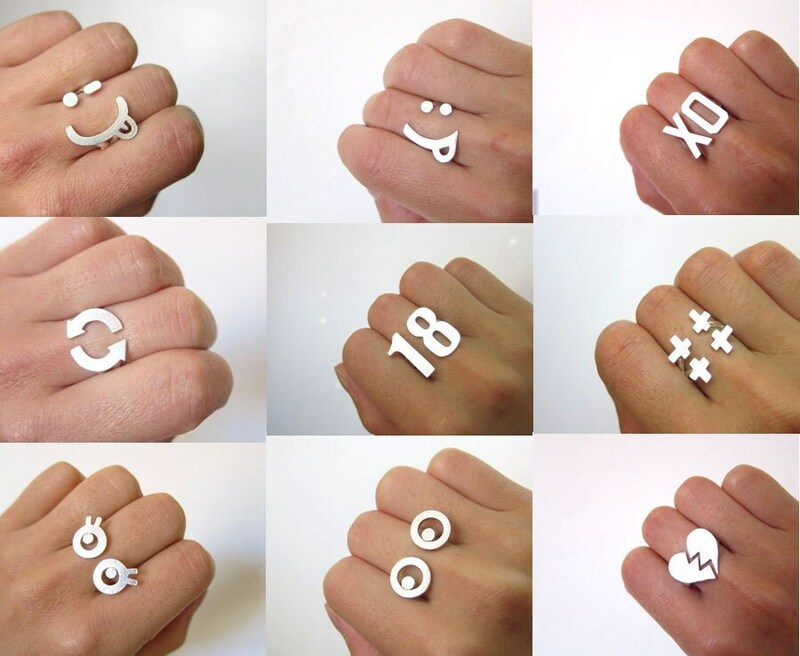 All Custom Number sterling silver rings are made of pure sterling silver, not just plated. 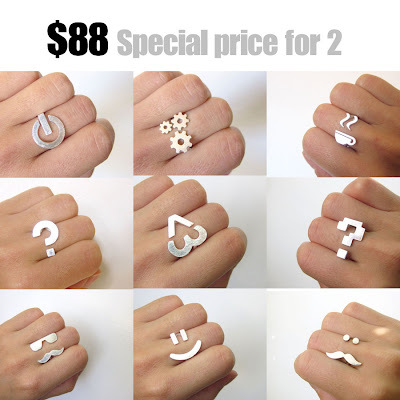 Please contact me with your unique number custom ring requirements. 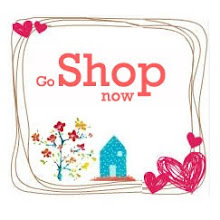 Thank you for stop by my little silver rings and jewelry shop. 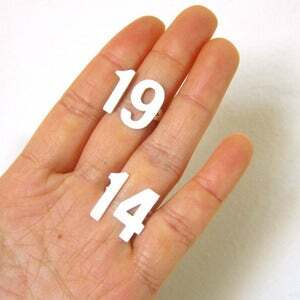 Hope this Custom Number ring can make a perfect gift for you :)"